WILMINGTON, N.Y. -- Jeanne Ashworth, the first American woman to win an Olympic speedskating medal, has died. She was 80. The website of the Heald Funeral Home in Elizabethtown, New York, says she died at home Oct. 4 of pancreatic cancer. Jeanne Ashworth competed in three Olympics. Ashworth competed in three Olympics and captured 14 North American championships. She won the 500-meter bronze at Squaw Valley, California, in 1960, finishing two-tenths of a second behind winner Helga Haase. She also skated at the 1964 Games in Innsbruck, Austria, and at Grenoble, France, in 1968. Born in Burlington, Vermont, Ashworth learned to skate on a pond in Wilmington, Massachusetts. She moved to Wilmington, New York, after college and became a cabinetmaker. 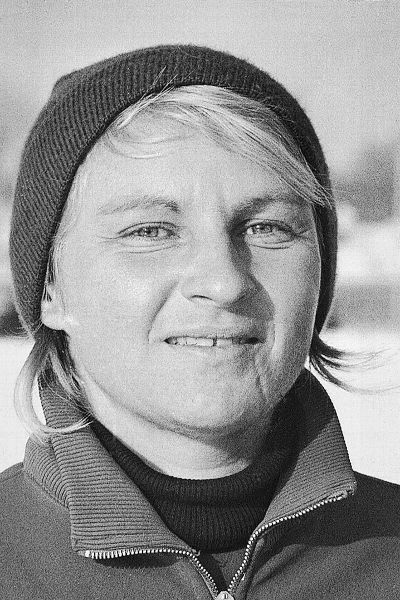 She coached speedskating for several years in Lake Placid, served on the local committee for the 1980 Lake Placid Winter Games and was inducted into the Lake Placid Hall of Fame in 1993. She served as Wilmington town supervisor.